First Samsung and Google announce a pact, and now Motorola has been sold off to Chinese manufacturer Lenovo. What a week! Although it was rumoured on Monday that there were changes afoot at Motorola, I doubt anyone could have expected this announcement – namely that Lenovo is to acquire Motorola Mobility for US$2.91bn. That’s far less than the US$12.5bn Google originally paid for the company in 2012, which means it isn’t just the Moto G that represents excellent value for money. Now it seems the entire company comes at a knock down price too. “We’ve just signed an agreement to sell Motorola to Lenovo for $2.91 billion. As this is an important move for Android users everywhere, I wanted to explain why in detail. 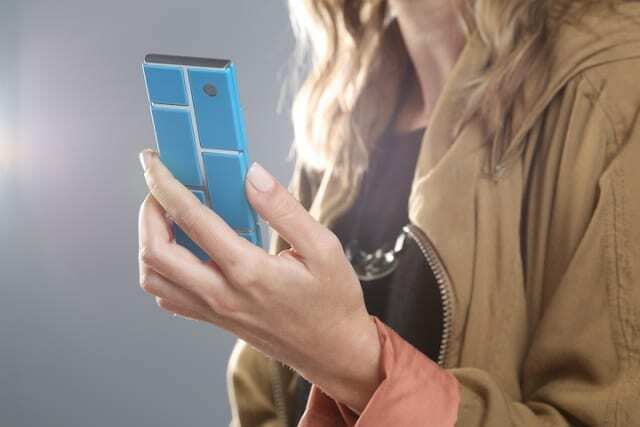 It’s far too early to say what Lenovo will do with the company, and according to The Verge, Google has not sold off the division working on Project Ara (the modular phone project), which could mean we might actually see something in this exciting arena in the future. All that’s clear for now is that there are some big changes being made in the whole Android world, and there might be more news to come. It’s also very clear that Google is definitely more interested in new projects that don’t consist of ordinary smartphones or tablets, which are probably seen as dumb terminals little more exciting than buying a new PC. Google Glass, robotics, and other ‘Internet of Things’ projects seem the way to go, while also developing and enhancing the many existing Google products and services. It’s certainly hard to guess what Google is going to do though, as it wasn’t that long ago that it seemed as if Google would be working towards making its own devices to the dismay of other Android manufacturers. Now it seems that’s a rather unlikely move, although that doesn’t mean the likes of LG, Sony, HTC, Huawei, ZTE, and many more, should be breaking out the champagne just yet. Next Post: Tesco 4G goes free. Now for the rest of the industry… how about doing the same?